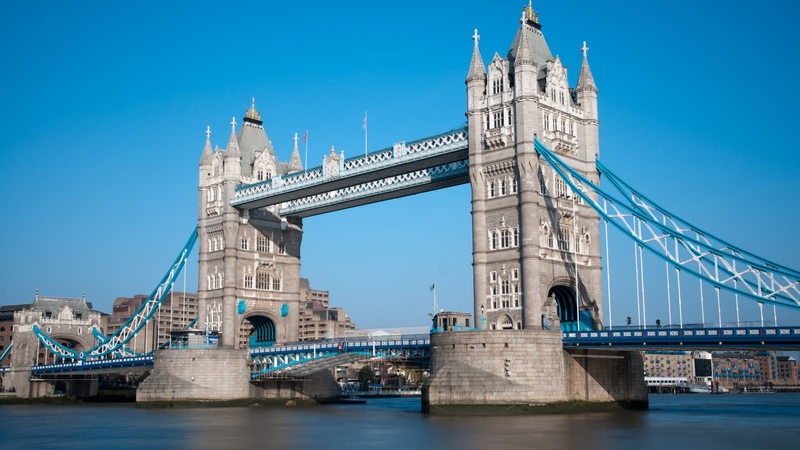 Learn about the original London, a mere one square mile beside the river Thames. 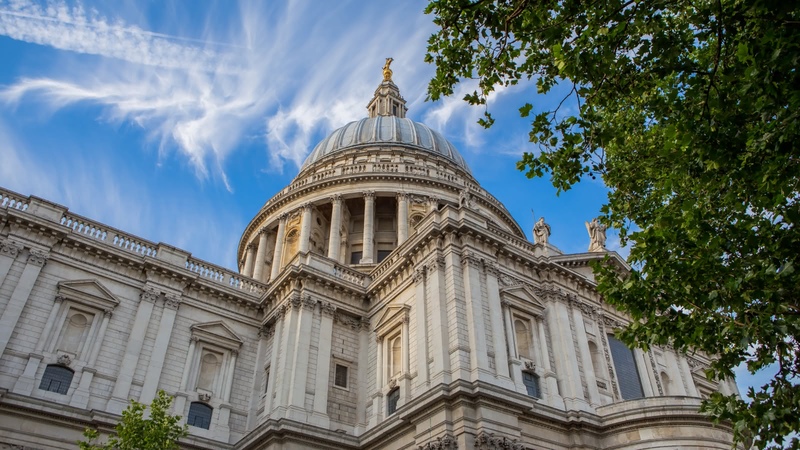 This 3-hour walking tour includes must-see sites like the Tower of London, St Paul’s Cathedral, London Bridge and much more. The Old City tour starts in front of the Apple Store in Covent Garden and finishes by the Tower of London. 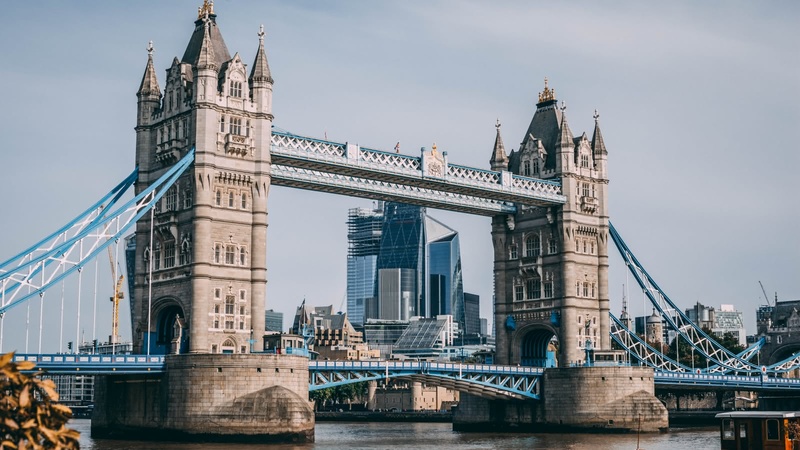 When you think of London, chances are you think of a bustling city, with tall buildings and busy roads, but on this London walking tour, your expert guide will remind you that that wasn’t always the case. 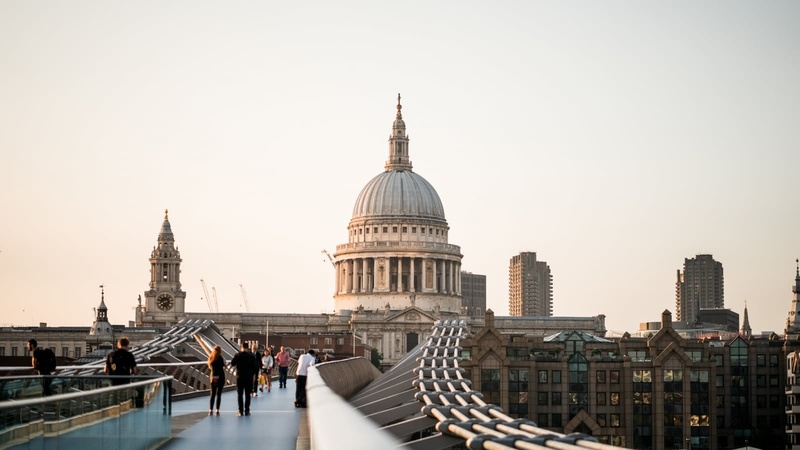 As you explore a maze of small streets, church courtyards and river walkways, you’ll see London in an entirely different light. With history stretching back almost 2,000 years, your guide will bring London’s historic center to life. 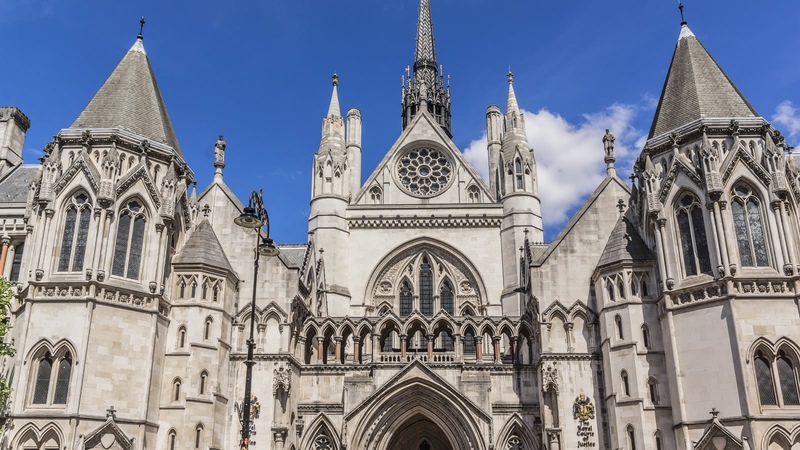 From the 12th Century Church of the Knights Templar, to the RAF Church and the World War II blitz, you’ll soon discover that much of London’s most fascinating history is jam-packed into one square mile. 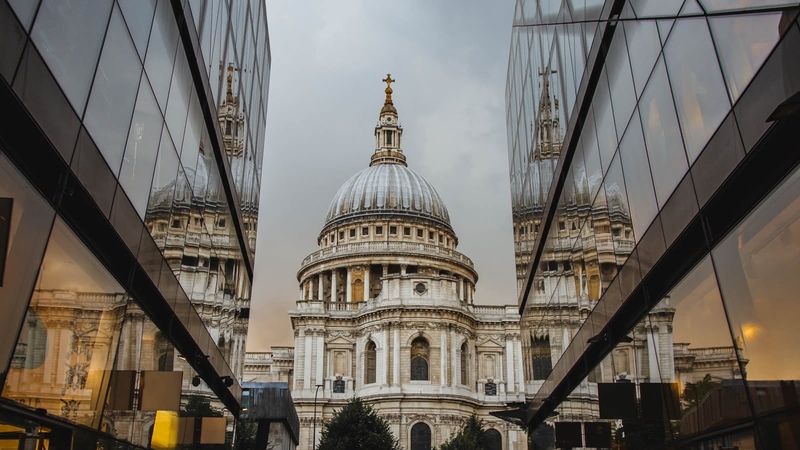 You’ll want to keep your camera at the ready, as you’ll discover many of London’s top highlights around every corner on this walking tour. 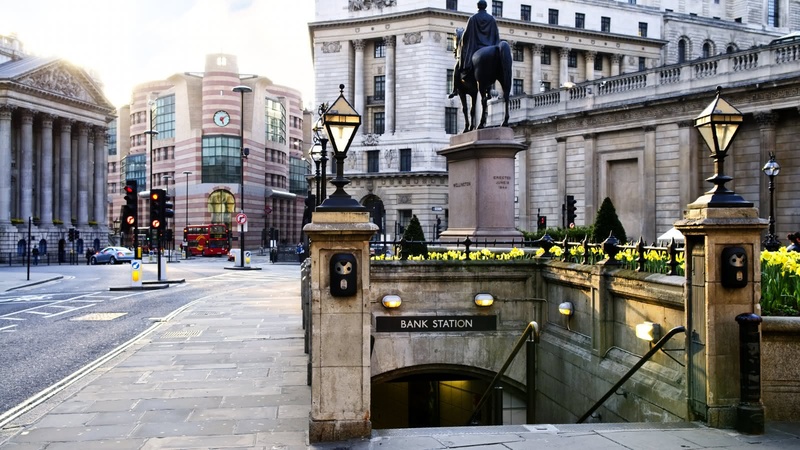 From London Bridge to Tower Bridge, from St Paul’s Cathedral to the Tower of London, you’ll also find Mansion House, the Bank of England, the Royal Exchange and the Monument. 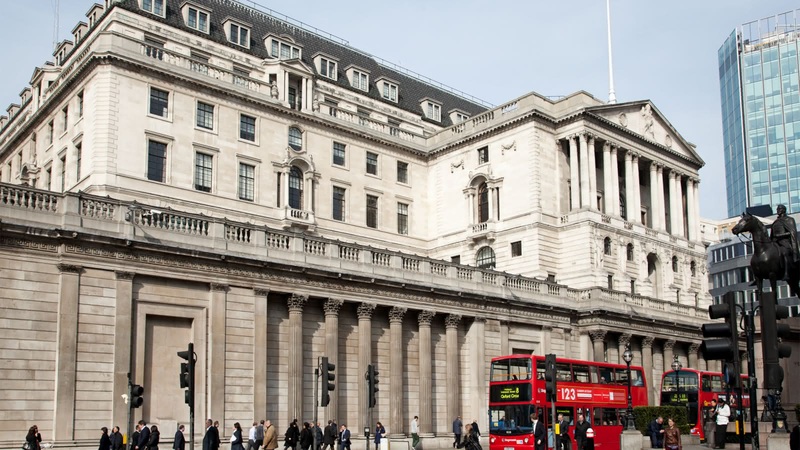 Take in the sites of the Bank of England, Mansion House and more! Highly recommended walking tour through the old city of London (about 3 hrs). Our guide - Jamie - did a great job by giving us lots of interesting, funny and relevant facts about places we saw, as well as general recommendations to our visit. 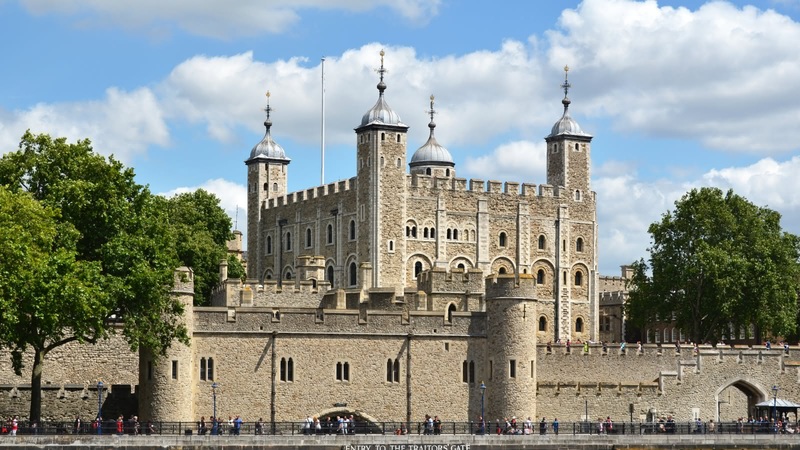 A great way to get familiar with London's main sites and history! Our tour guide (Charlotte from New Zealand) was a wonderful and informative tour guide. On my recent trip to Europe, I went on 11 tours through Sandeman, and THIS was by far my favorite. There were so many items I didn't know regarding "Old London" (the first beginning it is its own governing body) I was inspired to travel back to London just to spend more time in Old London. I'm not sure if our group was just slow walking or if we took more time in particular spots, but our tour ended up being around 3.5 hours, and Charlotte stuck it out to the end. Fantastic tour to see the old city, and get a better understanding of the history of how London came to raise. Had a great tour with Rob. He was very knowledgeable and had a huge amount of great info for us about all the stops along the way! Highly recommend! Huge thanks to Jake for a very entertaining and knowledgeable tour of the Old City of London. Some interesting anecdotes - well worth the money. A friend and I went on the walking tour of the Old City of London yesterday with Ben and it was amazing! Ben was awesome; very knowledgeable and passionate about the city he is from! The 3 hours flew by! My husband and I are living in London for the next year and this is definitely a tour I will take our guests on! Definitely try to do tours with Ben! !